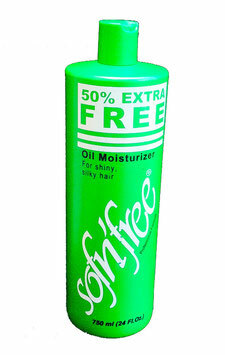 Sofn'free Oil Moisturizer 50% Extra free - 750ml. For shiny, silky hair. 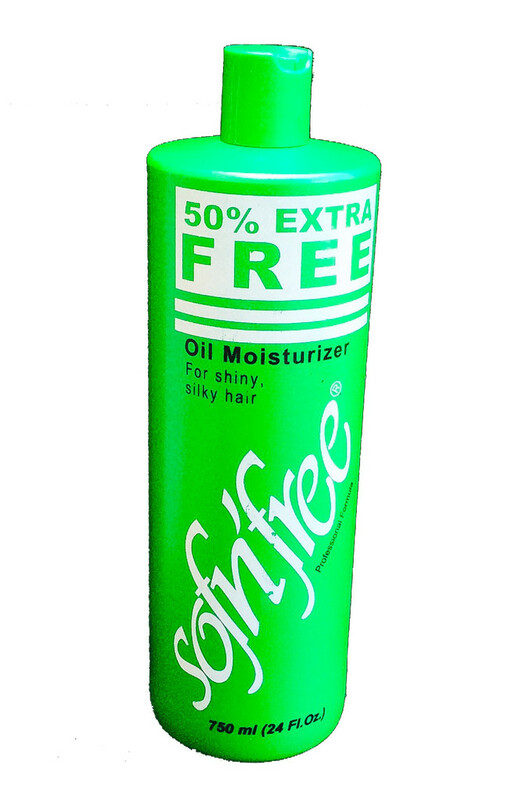 Sofn'free Oil Moisturizer is a light, creamy lotion that conditions as it restores moisture and oil to the hair. It also protects the hair from excessive dryness and brittleness.